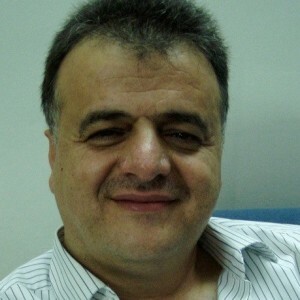 Shaher A. F. Sa’ed, the Secretary-General of the Palestine General Federation of Trade Unions (PGFTU), has devoted his life to the needs of Palestinian workers. He has cooperated with both Palestinian and Israeli parliaments in working toward regional peace, has taken part in numerous humanitarian activities, and has cooperated with his Israeli counterparts in the labor movement on issues of common interest. He has encouraged courses and seminars to help Palestinians and Israelis know each other.